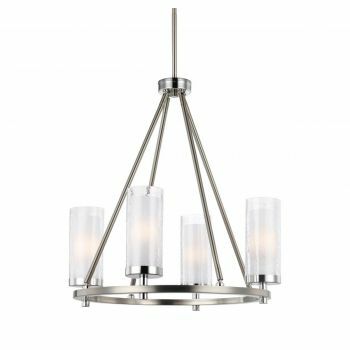 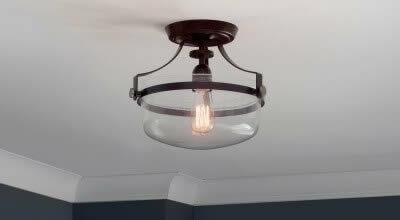 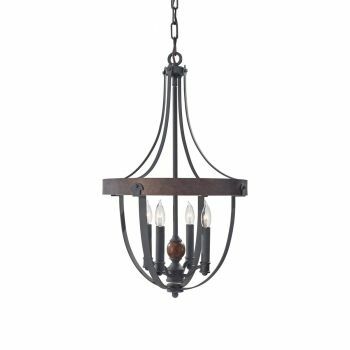 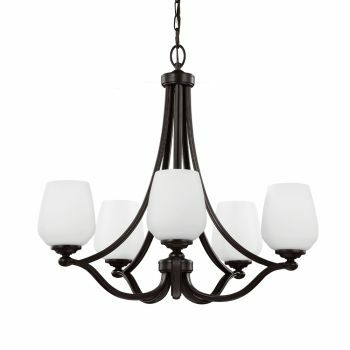 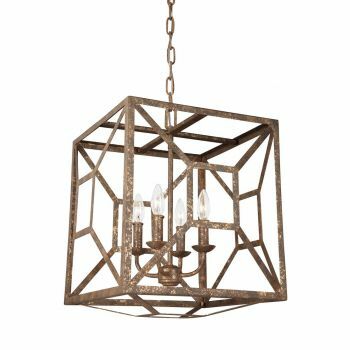 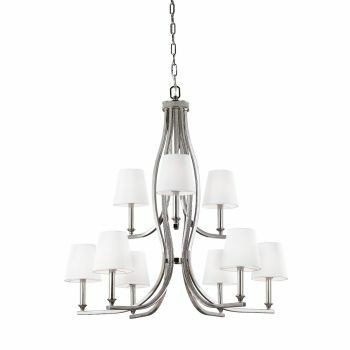 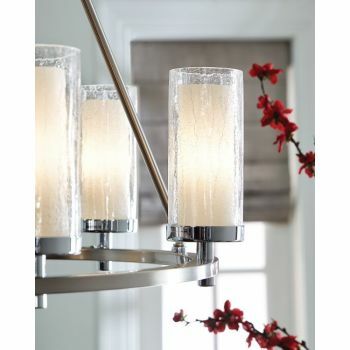 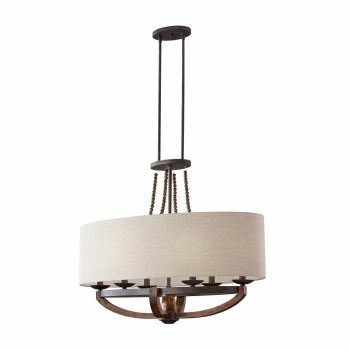 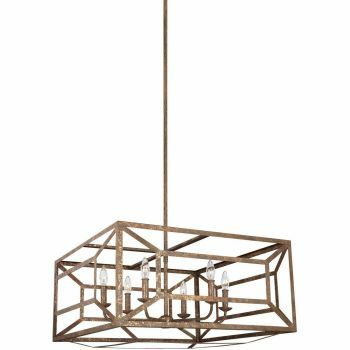 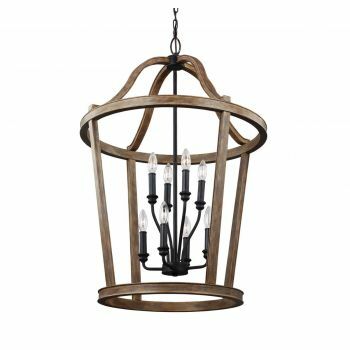 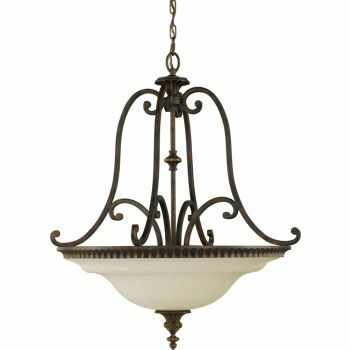 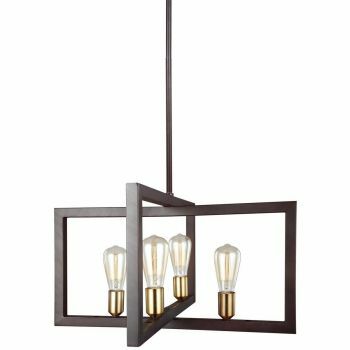 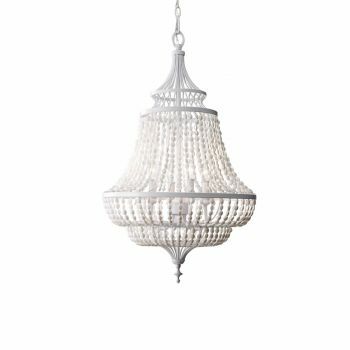 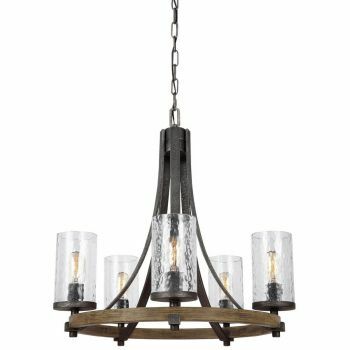 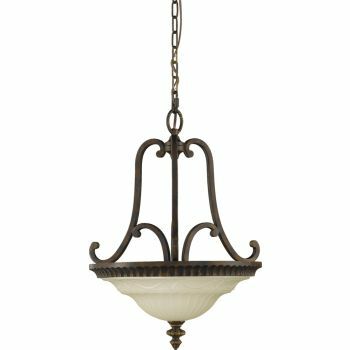 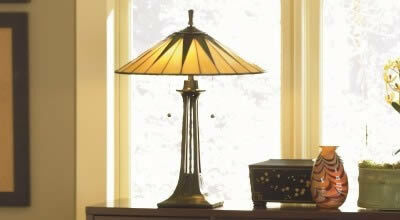 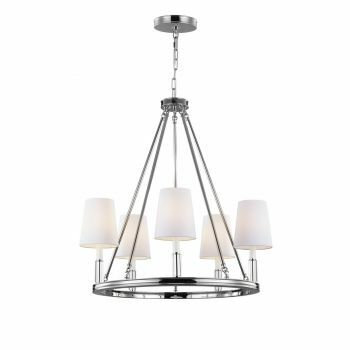 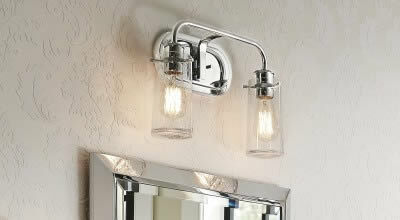 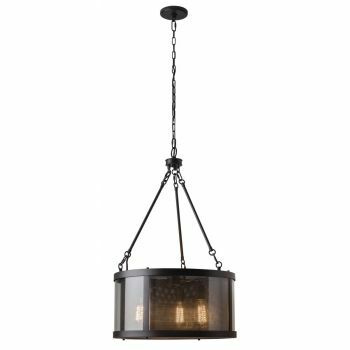 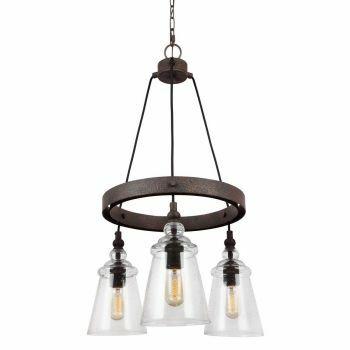 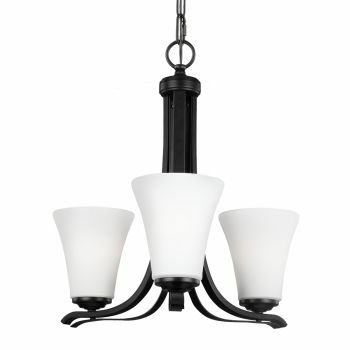 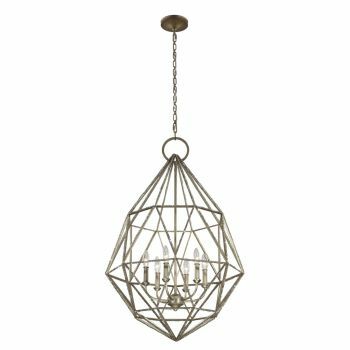 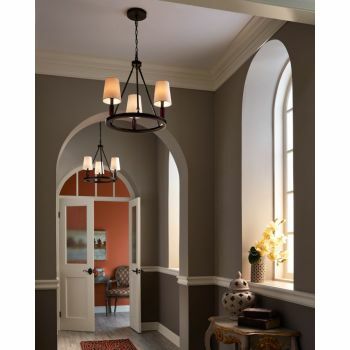 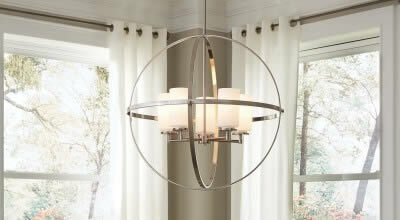 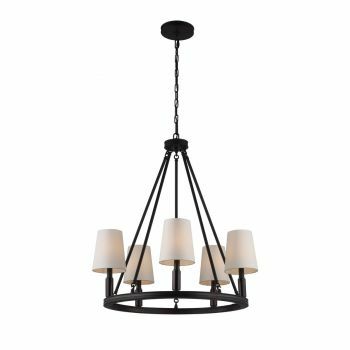 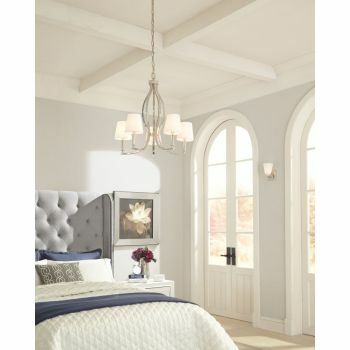 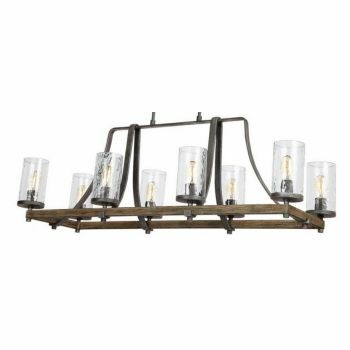 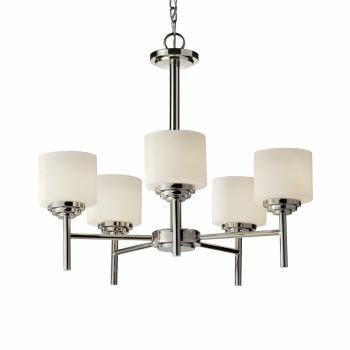 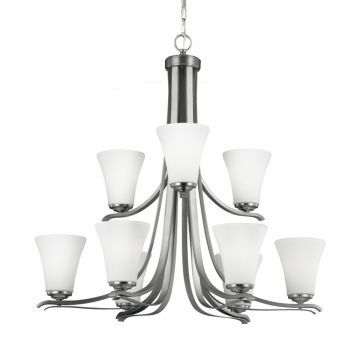 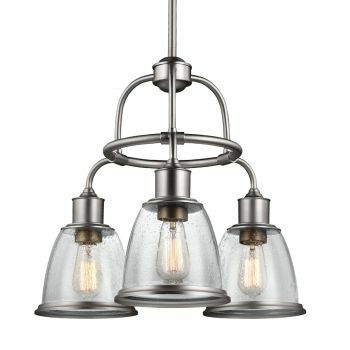 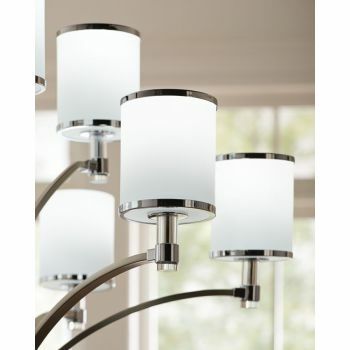 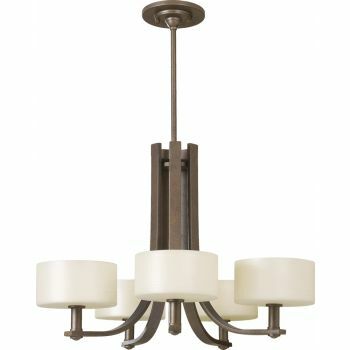 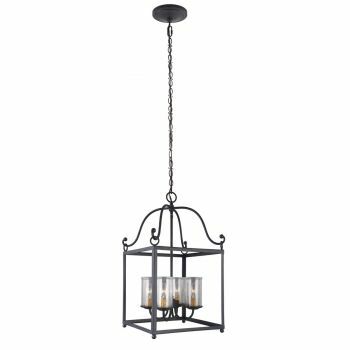 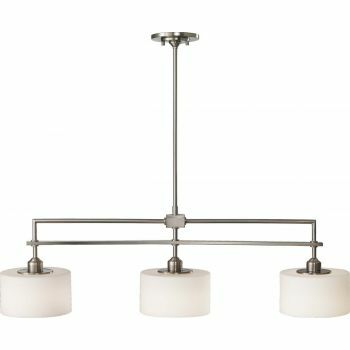 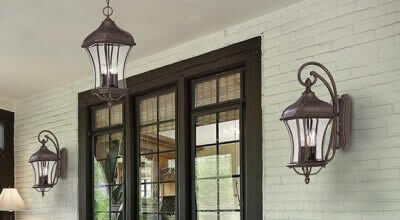 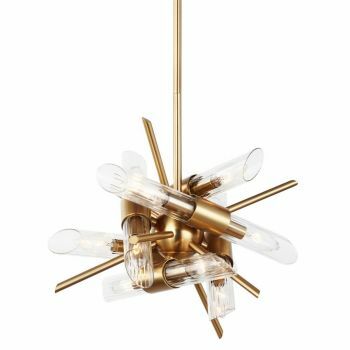 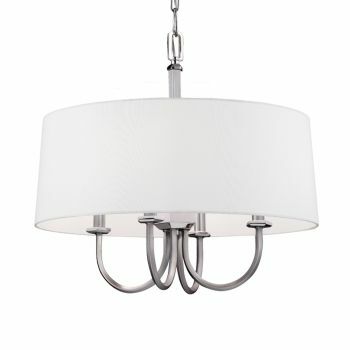 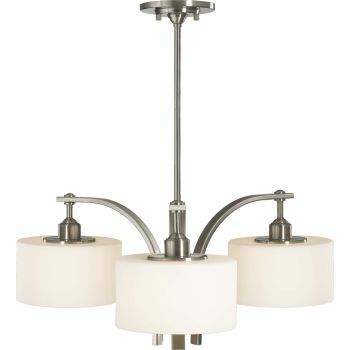 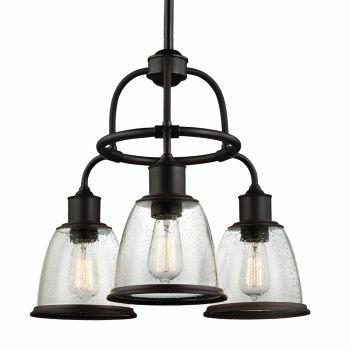 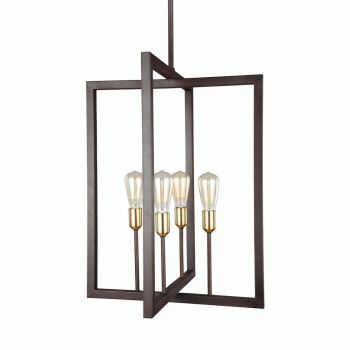 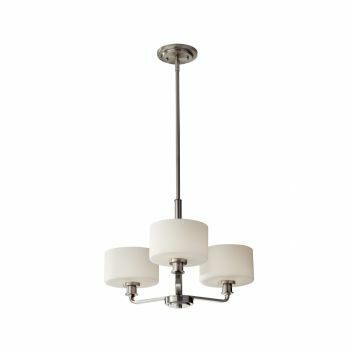 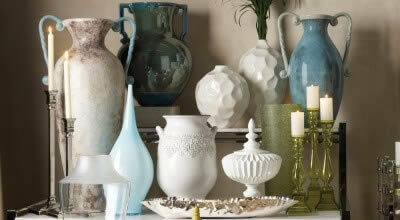 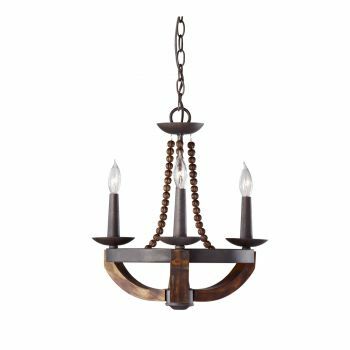 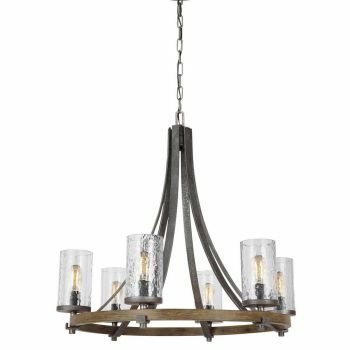 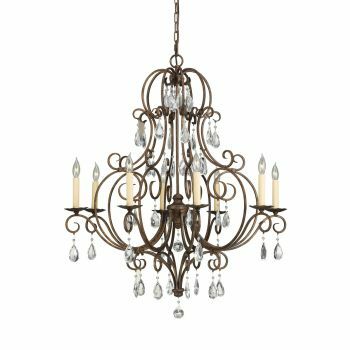 Find your new favorite light when you shop our wide selection of chandeliers. 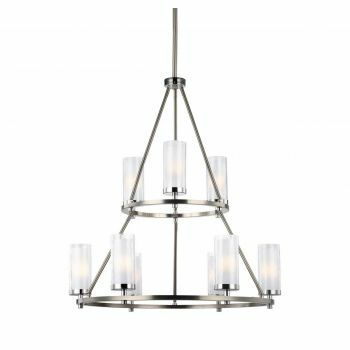 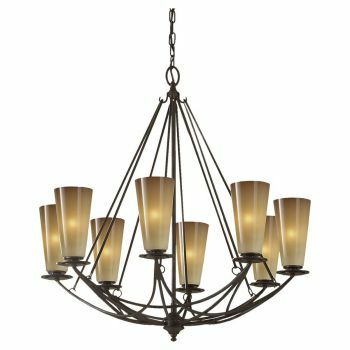 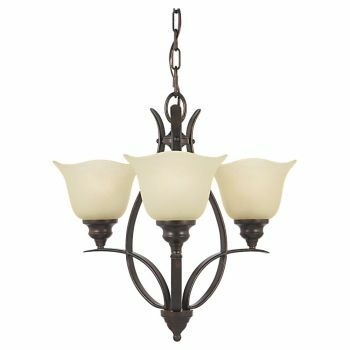 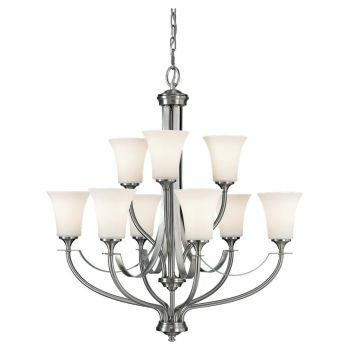 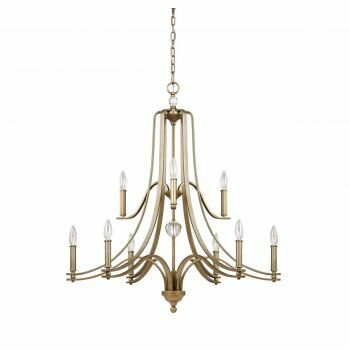 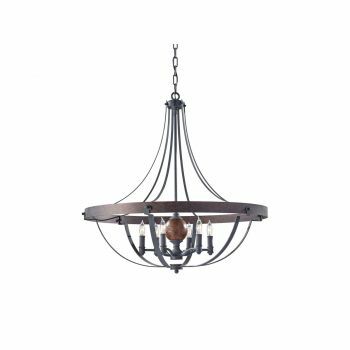 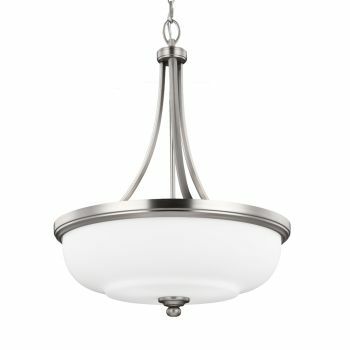 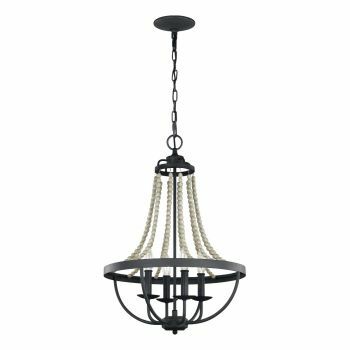 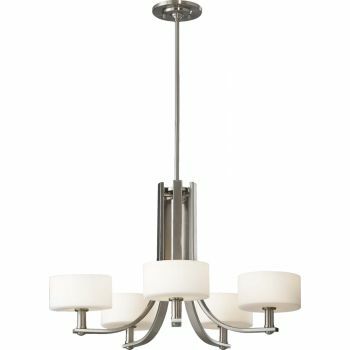 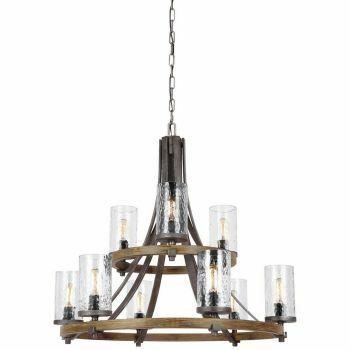 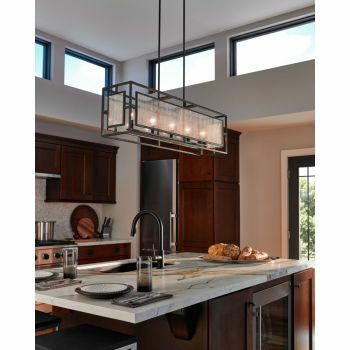 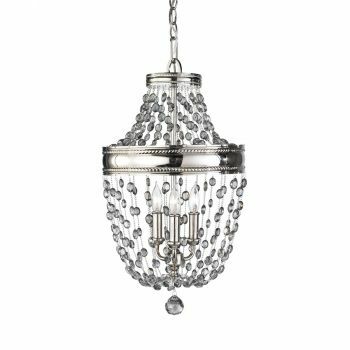 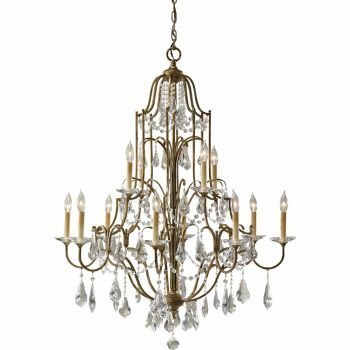 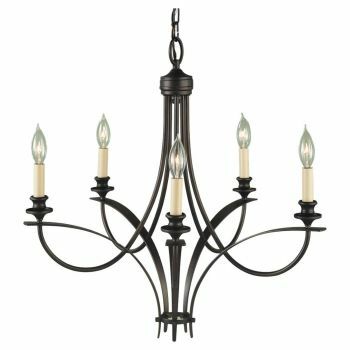 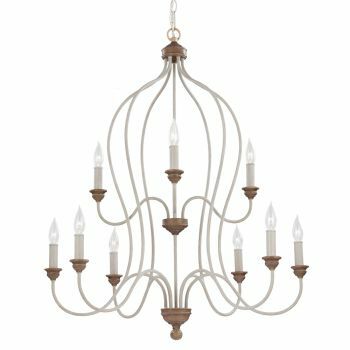 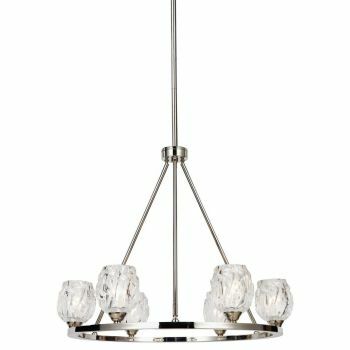 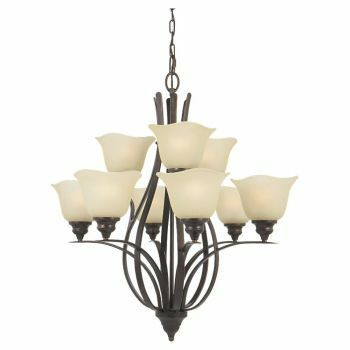 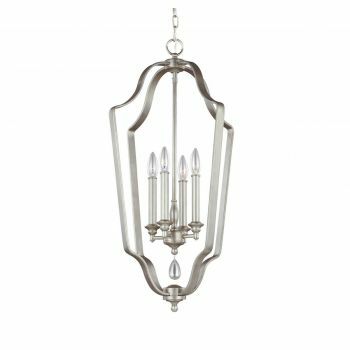 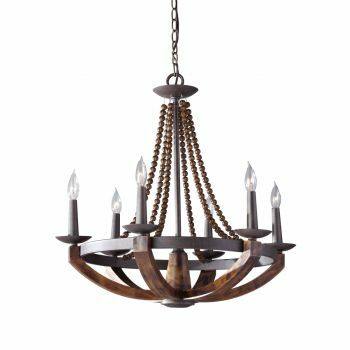 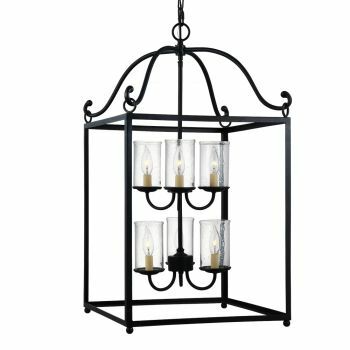 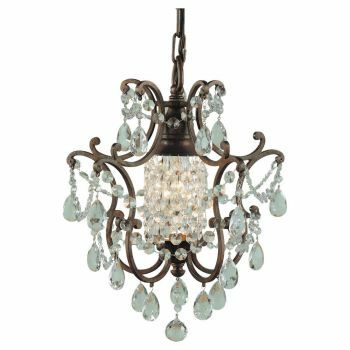 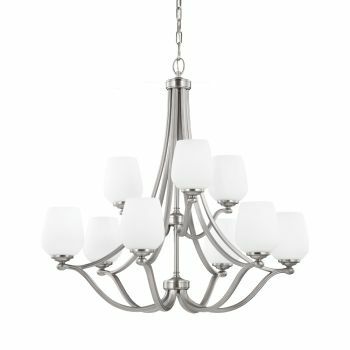 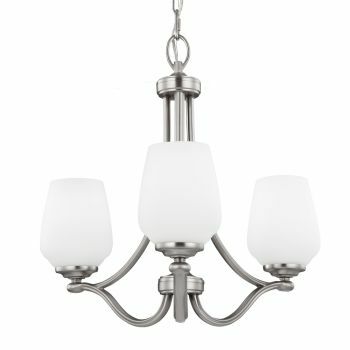 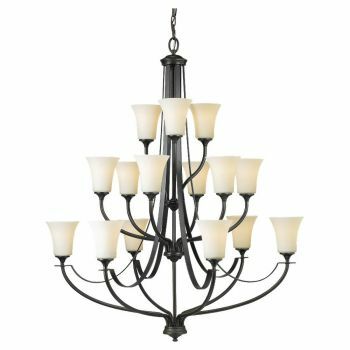 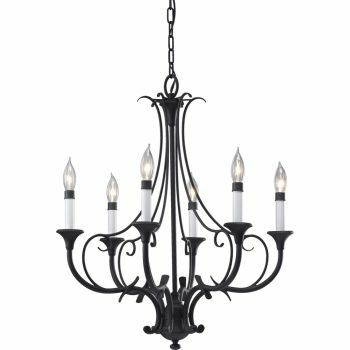 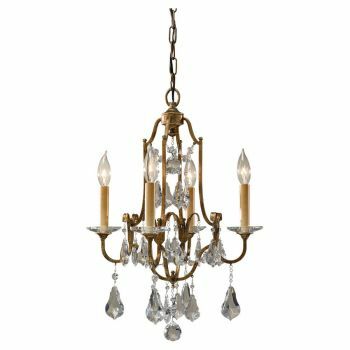 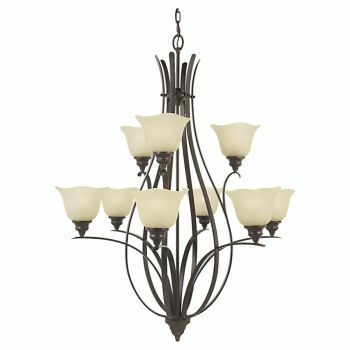 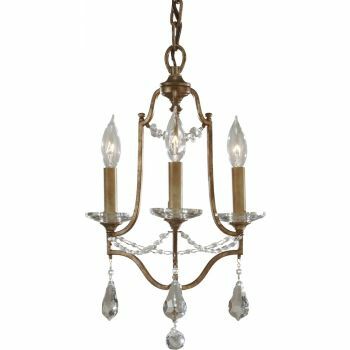 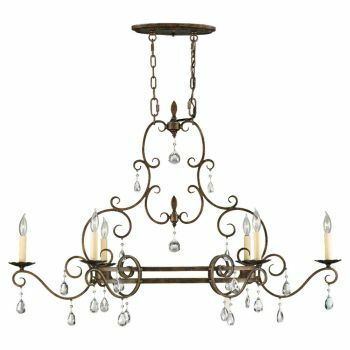 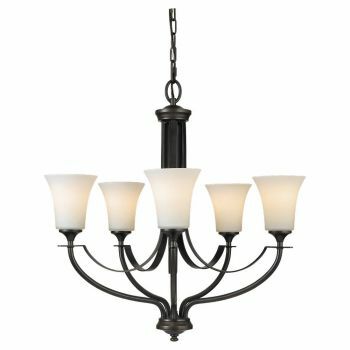 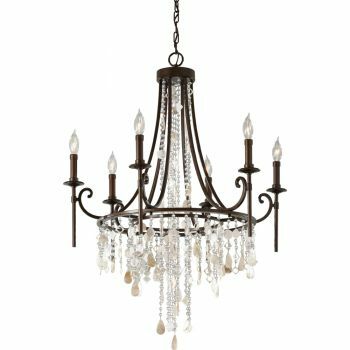 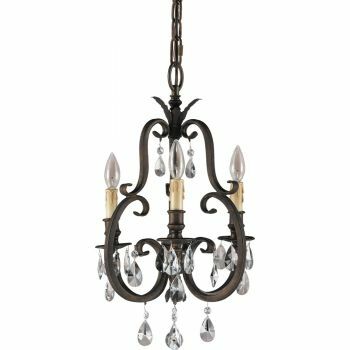 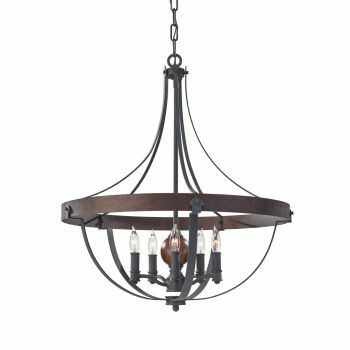 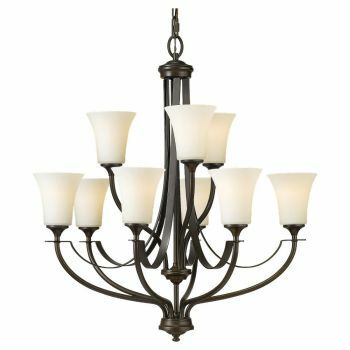 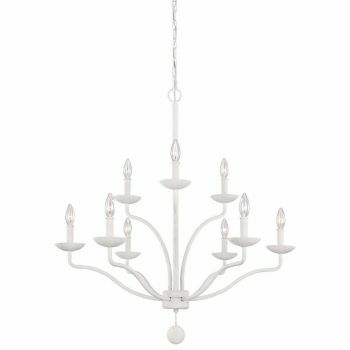 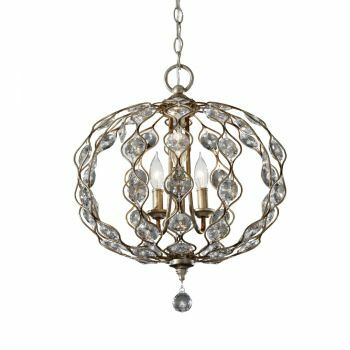 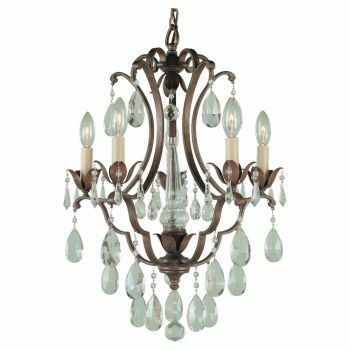 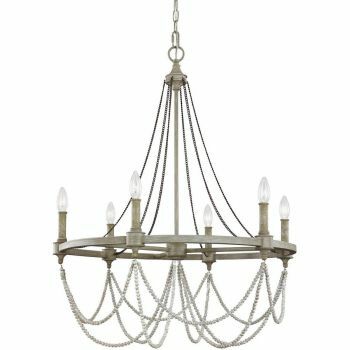 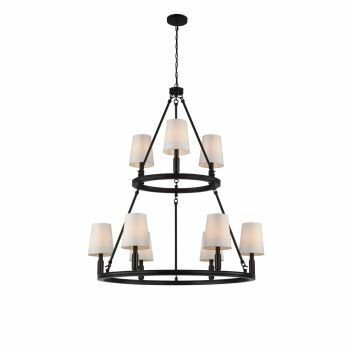 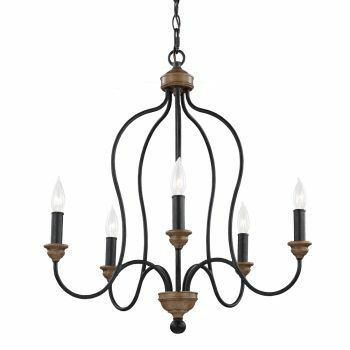 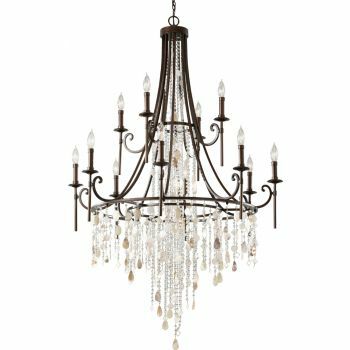 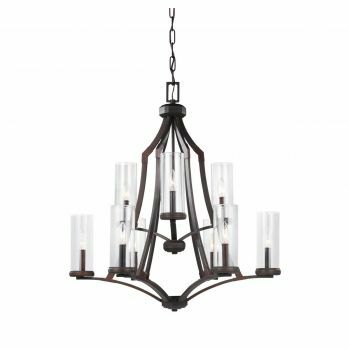 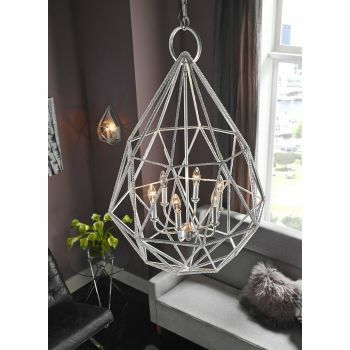 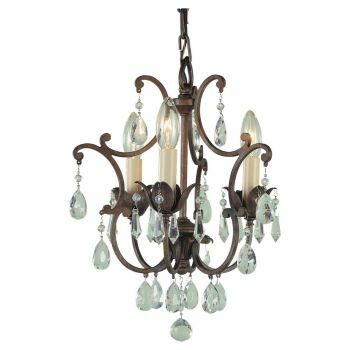 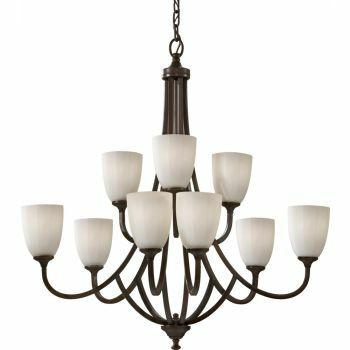 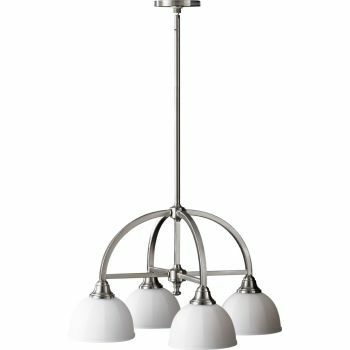 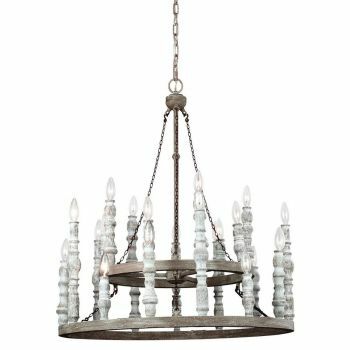 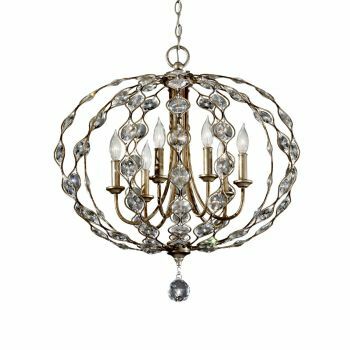 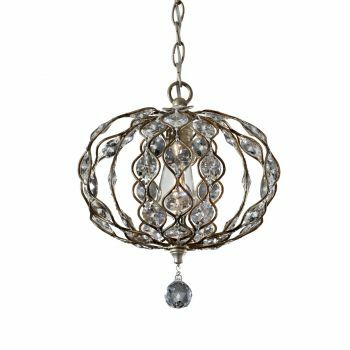 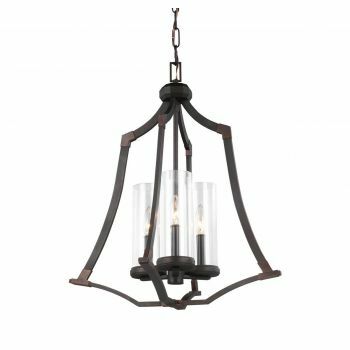 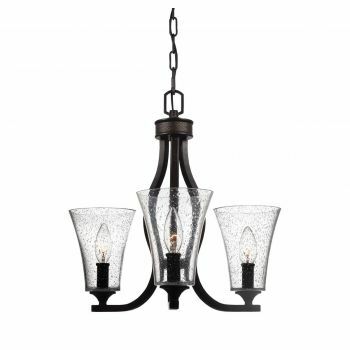 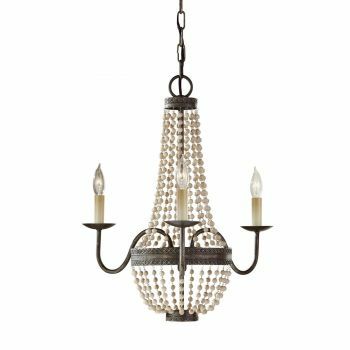 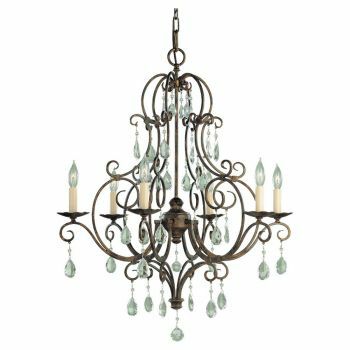 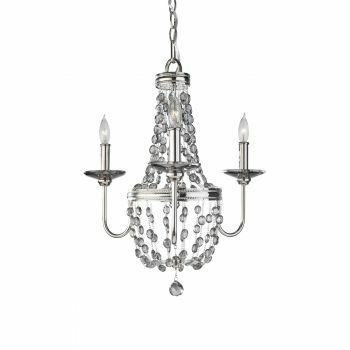 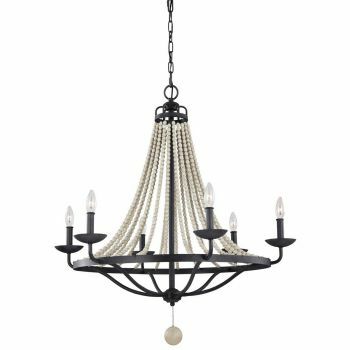 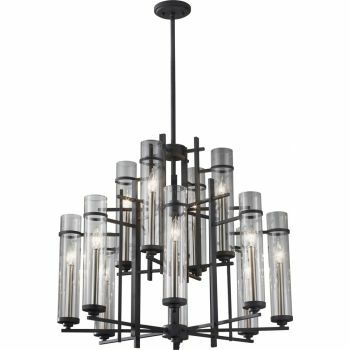 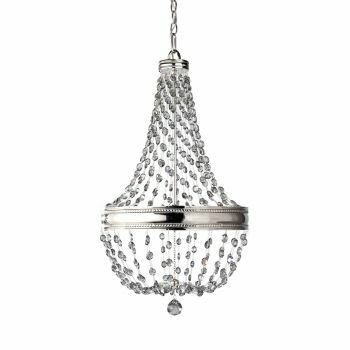 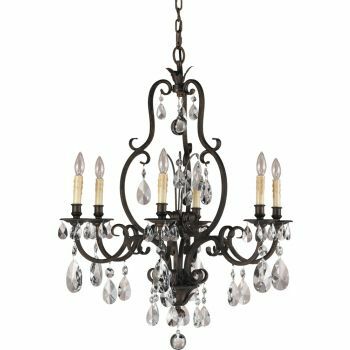 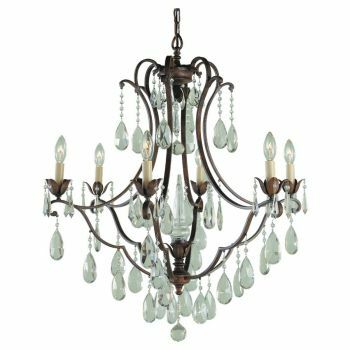 Whether you adore traditional crystal chandelier style or love the eye-catching looks of contemporary chandeliers, we have a chandelier just for you. 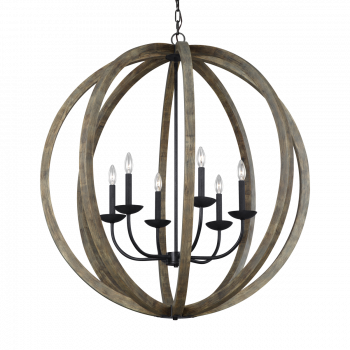 Don't forget that you get free shipping on all orders over $49, too!